Come see us at the Common Ground Fair, September 21st through the 23rd, from 9 a.m. – 6 p.m. at MOFGA, 294 Crosby Brook Rd, in Unity! 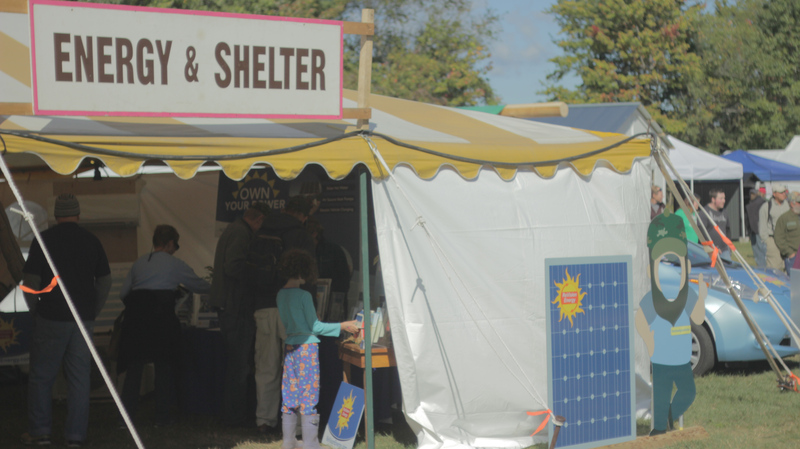 Come to the energy tent to learn about new and affordable ways to make your home or business more energy efficient. We will be on hand to share insights on the use of heat pumps, pellet boilers, energy audits, efficiency measures, weatherization, and more!